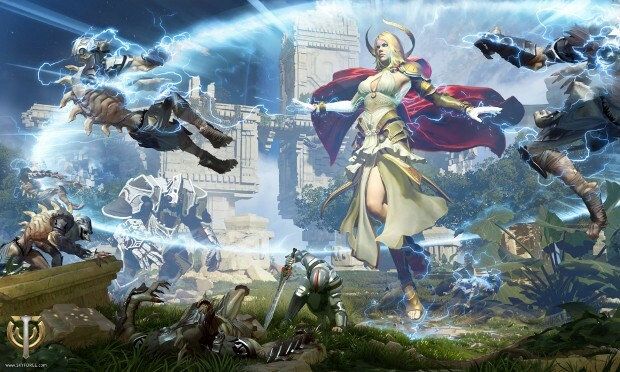 A new feature is being added to Skyforge: Character Profiles. This new feature will allow players to get a look at profiles belonging to friends and group members in order to get an idea of their play styles. It shows their equipment, symbols, and adepts. To access character profiles, you will need to focus the game’s camera on the player you want to inspect, go into the social panel and select “Character Info” on the radial menu. The Character Info menu can also be accessed by hovering the pointer over a player and right clicking on them.